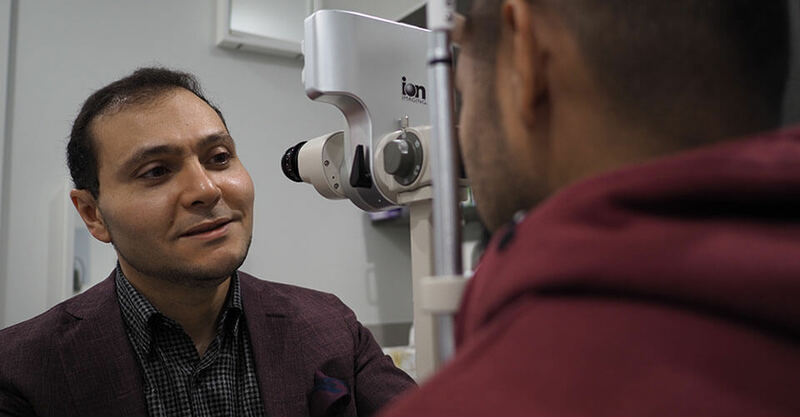 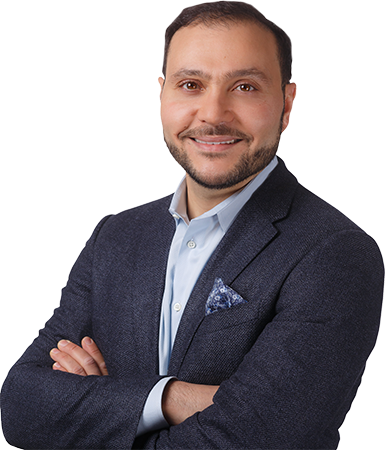 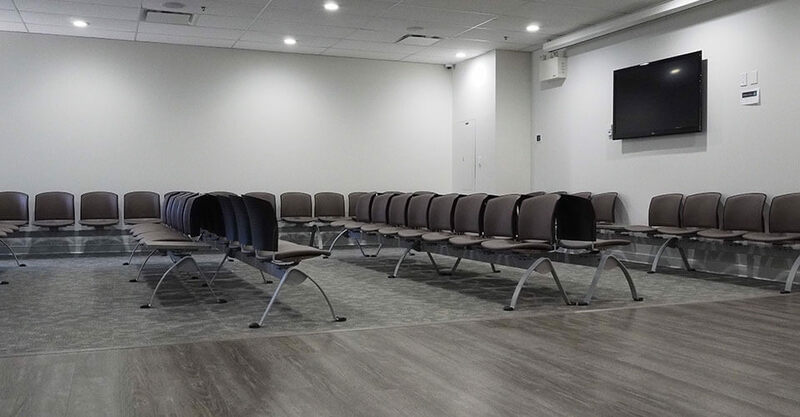 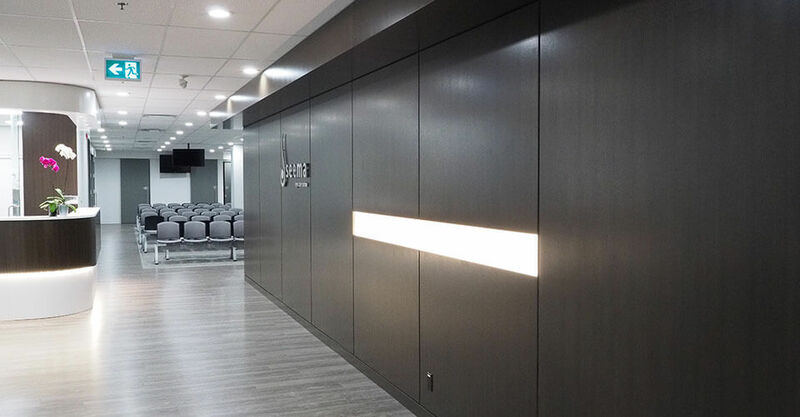 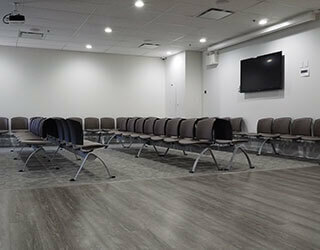 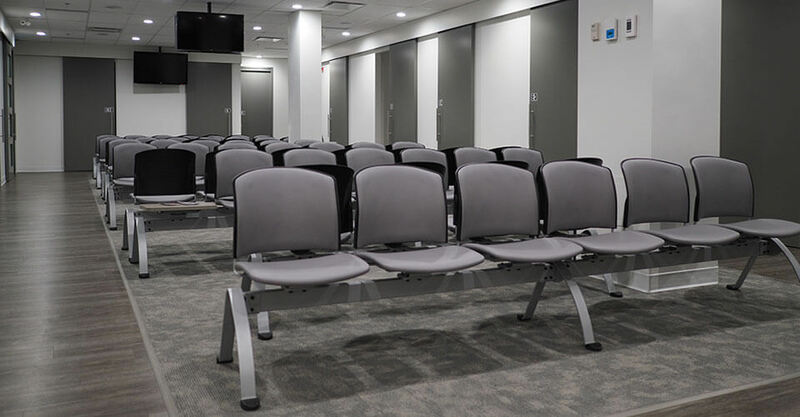 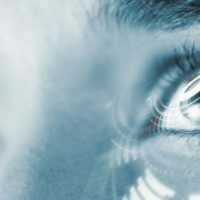 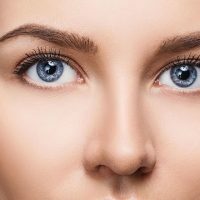 The highly qualified medical personnel at Seema Eye Care Centre in Calgary, T2V 4J2, headed by Dr. Ahmed Al-Ghoul, is expert in applying the latest proven medical and surgical treatments with excellent outcomes in eye care. 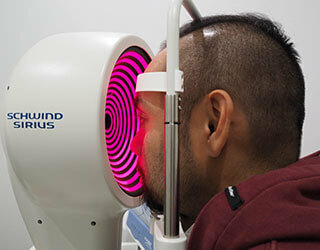 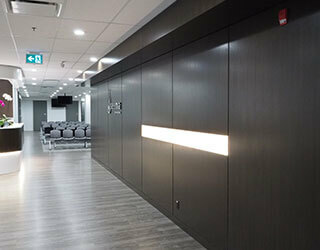 We focus on screening and treating patients for various conditions of the eye. 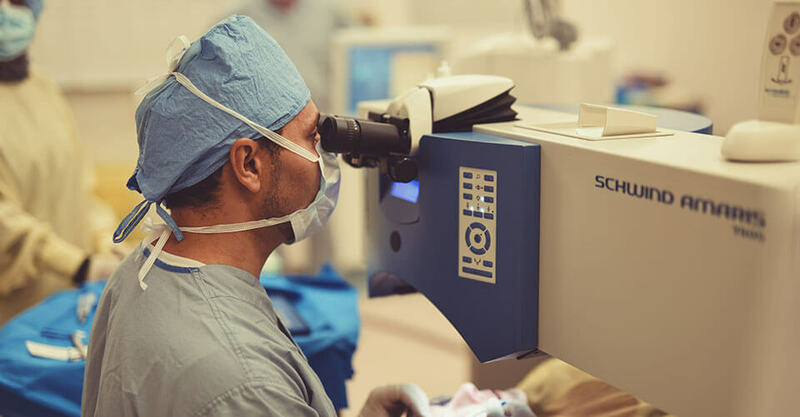 We are leaders in vision correction surgeries including: Cataract Surgery, Corneal Cross Linking, LASIK, PRK, Phakic IOLs, and Refractive Lens Exchange. 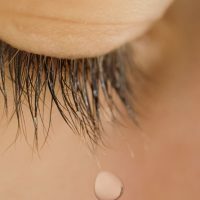 We also have the special interest in treating dry eye disorder. 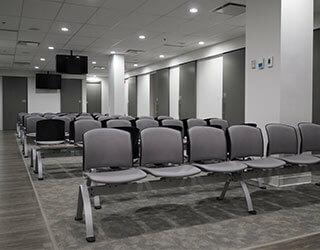 We are pleased to offer direct appointment scheduling without referrals needed anymore. 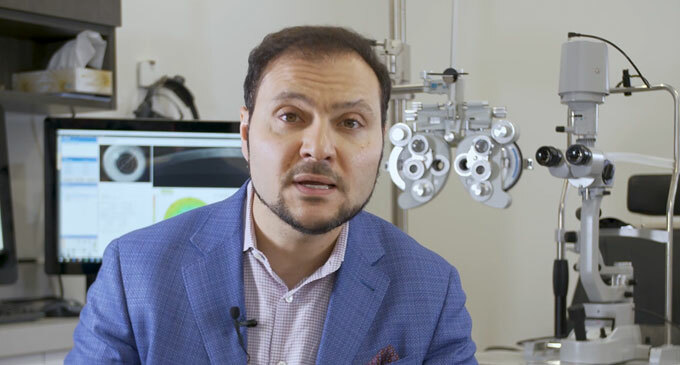 Dr. Ahmed Al-Ghoul is an Ophthalmic surgeon specialized in the field of cataract and corneal Surgery. 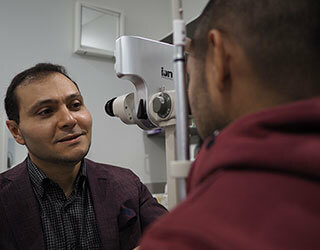 A native of Saskatchewan, Dr Al-Ghoul completed his medical degree and Ophthalmology residency training in Saskatoon. 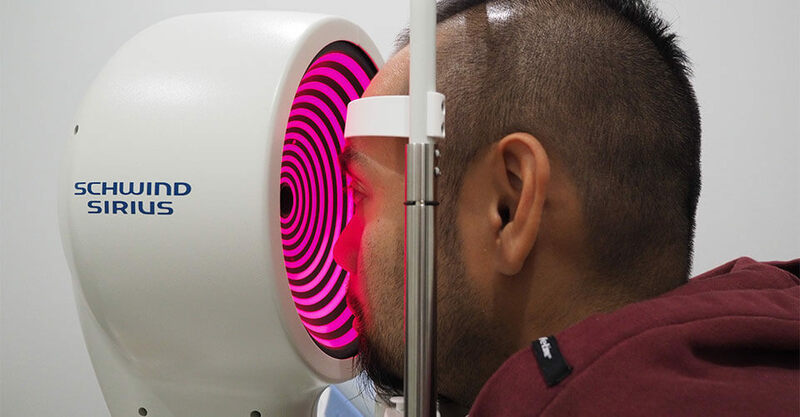 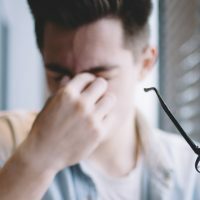 Our specialists near you are dedicated to helping our patients with common eye conditions, such as dry eyes and corneal ectasia. 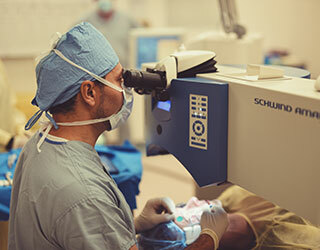 We use only the latest in proven medical and surgical treatments for the best outcome. 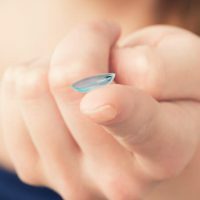 Healthy eyes start with the right care; we offer comprehensive eye exams and assessments to make sure that your eyes and vision are in good condition. 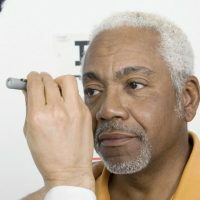 We provide patients with eye care tips and advice to help you maintain healthy eyes for a lifetime.